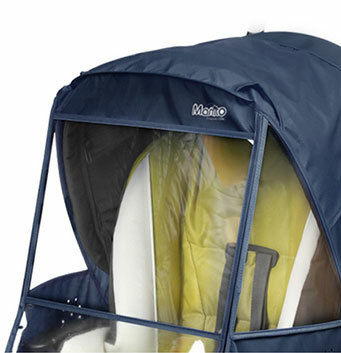 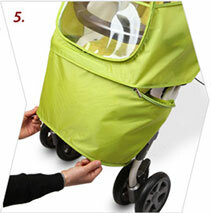 Fully adjustable to fit on to small/compact standard upright strollers from major brands. 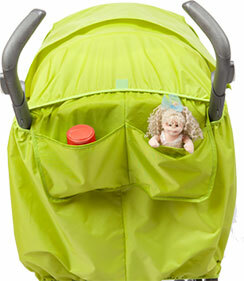 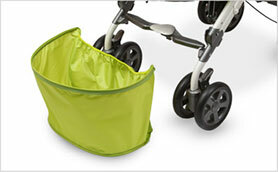 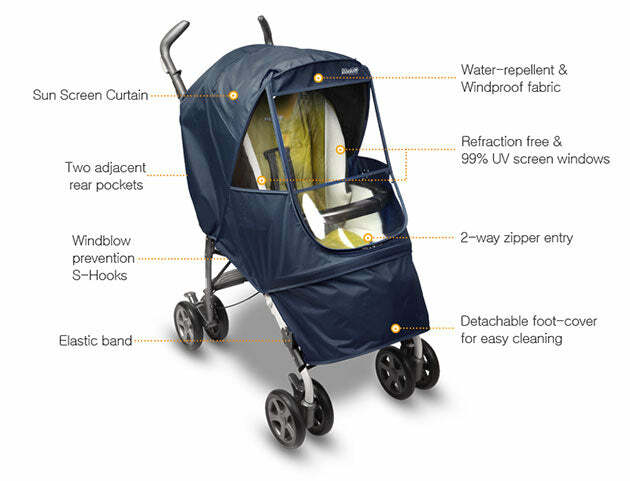 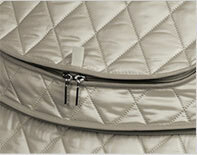 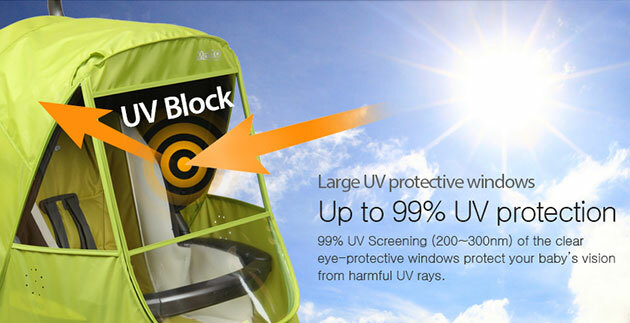 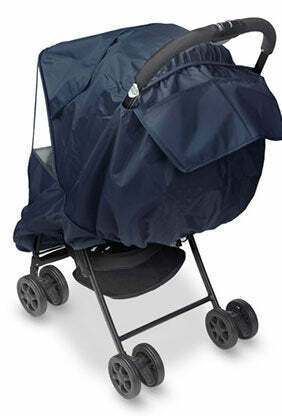 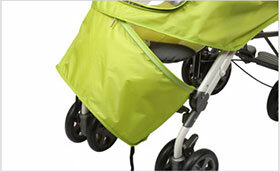 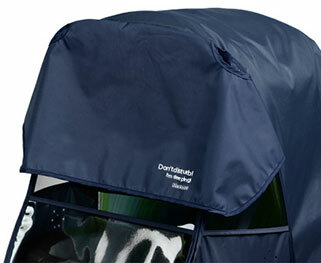 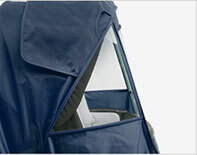 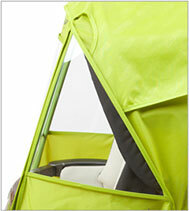 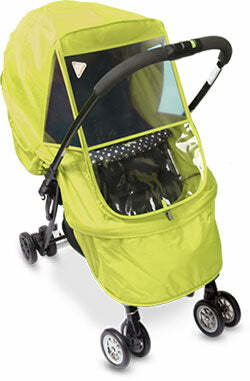 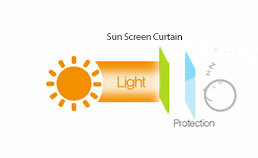 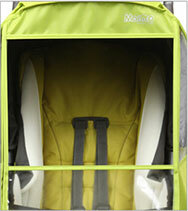 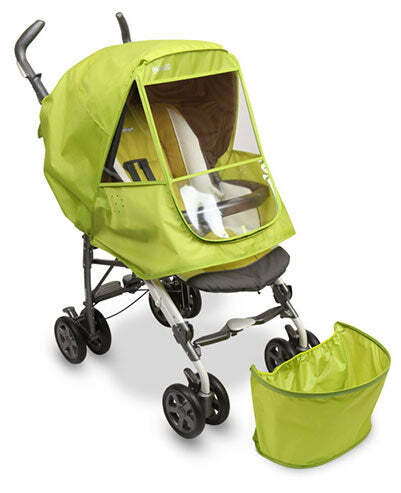 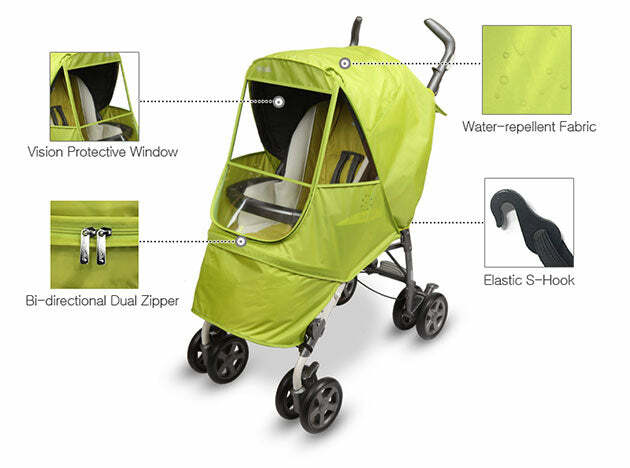 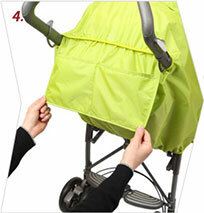 Also, can be used on reversible (rear or forward facing) strollers. 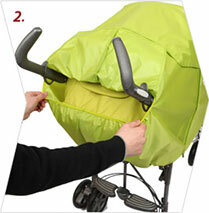 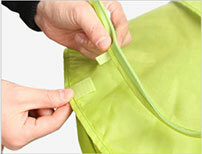 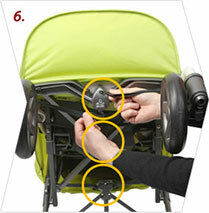 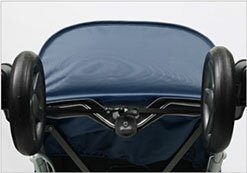 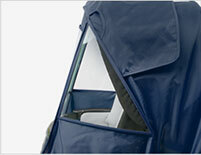 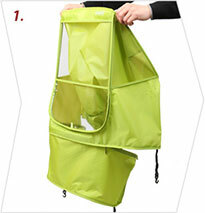 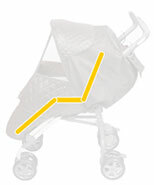 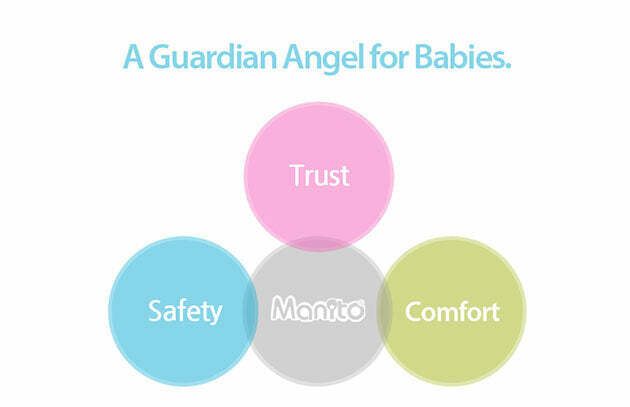 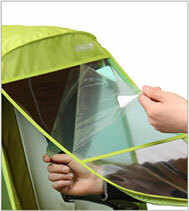 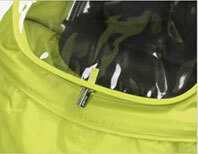 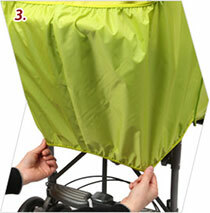 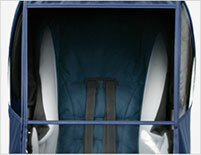 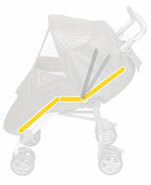 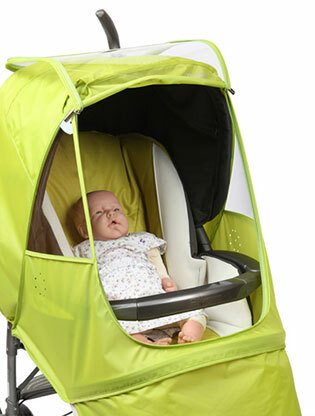 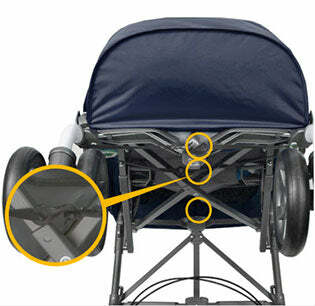 Refer to "How to Select" illustration for your stroller's compatibility.